Others Present: 1 resident present. Public Input: Supervisor Dawson requested public comment but received no request for input. 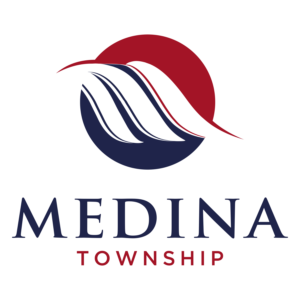 Call To Order: The hearing was called to order at 6:00 PM by Supervisor Dawson who announced that the proposed Road District Budget has been on display at the Town hall located at10628 N. Galena Rd. – Mossville, Illinois for 30 days, as required by State Statute. Budget Ordinance No. RD 18-19 Adopted: Trustee Clinch moved to adopt the Road District Budget Ordinance No. RD 18-19 as presented; seconded by Trustee Molohon. Discussion followed. Any questions asked were addressed and answered satisfactorily. There being no further inquiries, a Roll Call Vote was then taken by Clerk Garner with Supervisor Dawson, Trustees: Clinch and Molohon voting “Aye”. The motion passed. Adjournment: Supervisor Dawson then moved that the hearing for the Road District Budget be closed. The Road District Budget Hearing adjourned at 6:15 PM.